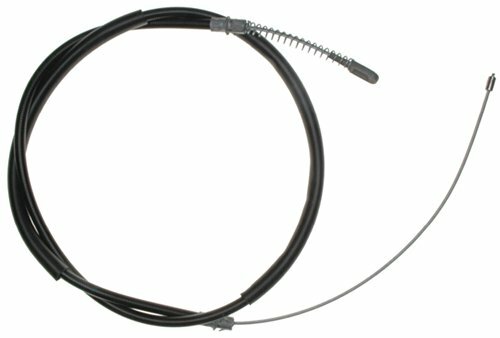 ACDelco Professional Parking Brake Cable is a high quality replacement component for your vehicle’s parking brake system. 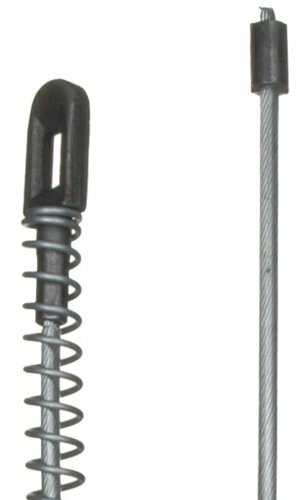 Each parking brake cable has plastic-coated steel to provide superior corrosion resistance and ensure smooth operation. Great so far. I'll know better once I receive and get to use it. Great place to buy parts! great, and quick thanks to the amazon login option. I would def order again from them great price and fast shipping.